Along with purchasing a security system, getting a dog is one of the best ways to help protect your home from burglary. In fact, 65% of convicted burglars said a good-sized dog would scare them away and prevent them from breaking into a home. Click the tabs below to learn about the best dog breeds to help protect your home. What is the definition of a watchdog? 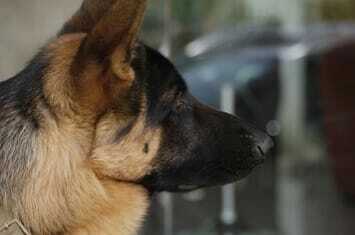 Watchdogs are trained to alert their owners the instant a stranger attempts to enter a home. 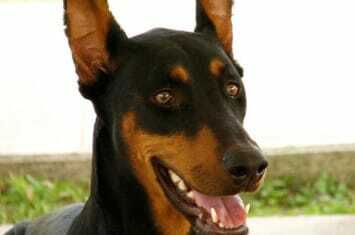 A watchdog will bark insistently and steadily when it senses a stranger. What is the definition of a protection dog? 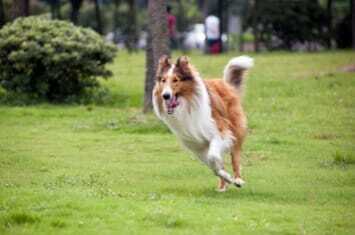 Protection dogs are trained to bark or even lunge at an intruder when commanded to do so by its owner. Protection dogs are also trained to sit, stop, and lie upon command. However, if an intruder persists, most protection dogs will bite. What is the definition of a livestock guard dog? Alert and attentive, livestock guard dogs are trained to protect livestock from predators. 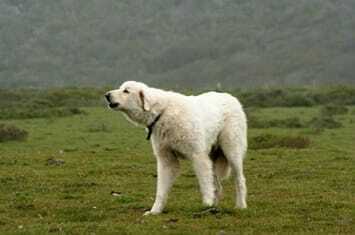 Traditionally, livestock guard dogs are fairly wild, residing in the mountains or fields with their flocks. When trained properly, livestock guard dogs can be used as watch dogs, protection dogs, or family pets. 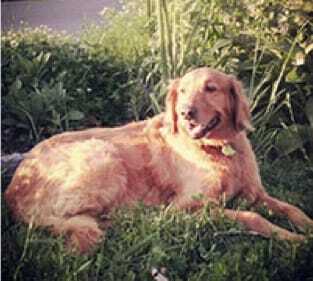 “Luke is my 85-pound golden retriever with a bark as big as his heart. True to his breed, he is a lover of all people and is incredibly sweet and gentle, but, when startled, he can sound pretty mean. One time, when I was out of town, Luke stayed over at a neighbor’s house. In the middle of the night, an intruder attempted to break in the bedroom window. Before he could get into the house, he was met by Luke and my neighbor’s yellow lab. Together, the two dogs caused a general raucous of barking and growling, effectively scaring off the bad guy." "While on vacation, my house was broken into. A week later, the same burglars returned, armed with crowbars to pry my back door open. 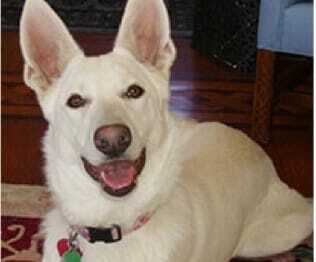 Dixie (my German Shepherd) was home during the second break-in attempt. The crowbar marks on the door were slight, meaning they put very little effort into getting into my house. I know Dixie was at the back door with her hair up on her back, barking at the intruders. This was enough to deter them. I like to think of Dixie as the guardian angel for my house." Has a dog protected you? Send us your story and it could be published here. Send stories to scott@yourlocalsecurity.com. 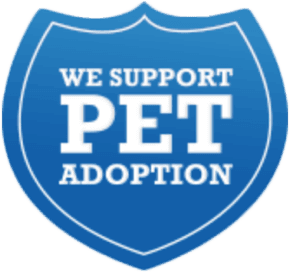 YourLocalSecurity.com is a proud supporter of pet adoption. If you are thinking about getting a guard dog for your home, we strongly encourage you to go to a pet shelter to find your new best friend. Not only is adopting less expensive than buying a dog, but you can save a life at the same time. Call 1-855-699-5273 or complete the form for a free quote.